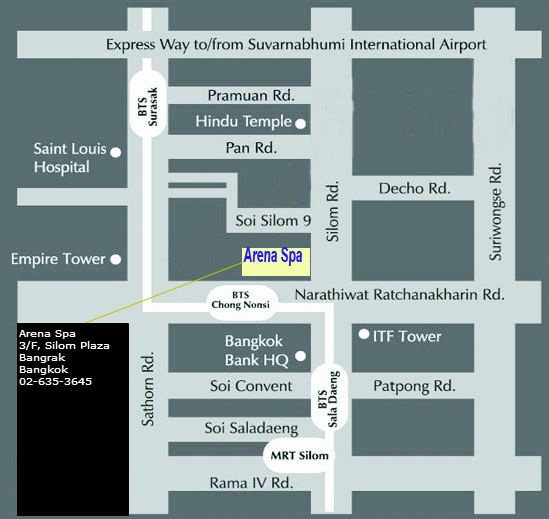 Arena Spa & Massage is located in the dazzling Silom area in Bangkok. This gay massage parlour is a renowned spa in town. Various kinds of massages are provided for male customers by our muscular handsome massuers. They are to provide the massage and special services of your choice. We believe you can experience a relaxing massage session with happiness, contentment and excitement. We are honoured to provide our humble service with many muscular handsome guys at your choice! Thank you very much. We are looking forward to seeing you SOON! Can I have you boy picture? For the time being, we are unable to provide any pictures of our masseurs. It is due to a number of reasons including observance of new regulations on websites and also the agreement between the masseurs and the shop. Sorry for the inconvenience. Do you accept call out? How do you charge for that? Is there a possible to make a reservation for 2 & online payment via paypal ? We are sorry, we do not have online payment at the moment. However, it is a good suggestion. We will consider this option and incorporate it in out website in future. For an 1 hour massage, is the shower time part of the 1 hour or is it excluded? Yes! Well but in one hour’s time, it is up to you, and in agreement with the masseur, you can do whatever you want to do. What is the Minimum Tips 最低消費是什麼?